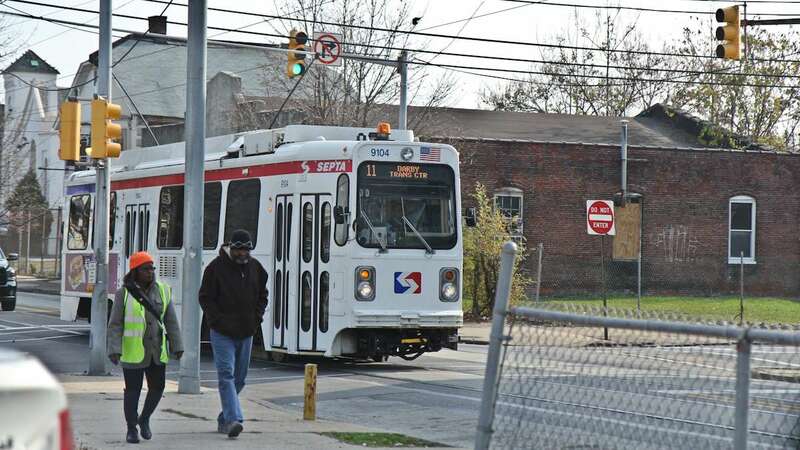 Can Act 47 finally fix tiny Colwyn’s big problems? 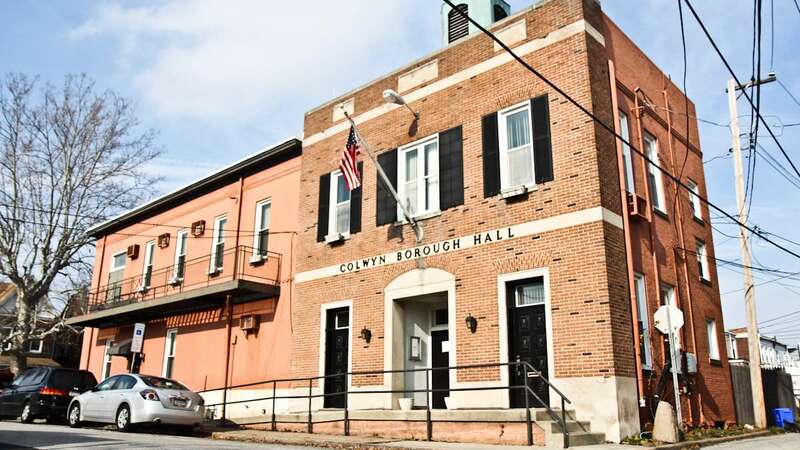 Pennsylvania declared Colwyn “financially distressed” in May, adding the tiny borough to a list of 18 municipalities that are unable to deliver basic services or pay their bills. Often those problems stem from a one-two punch of fewer people, hence a declining tax base, and mounting costs. The state then steps in with a toolbox of policy solutions as a part of the Municipalities Financial Recovery Act or Act 47. In Colwyn, the problems go beyond economic or population decline. They’re “largely self-inflicted due to poor behavior by its elected officials,” according to a report issued this fall by Econsult Solutions. Wave after wave of people have left Philadelphia for Colwyn and other “inner-ring suburbs,” usually working class communities just beyond metropolitan borders. 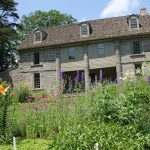 In spite of the continuing migration from Philadelphia, fewer people stay in those inner-ring suburbs. Colwyn’s population has declined by 17 percent since 1950 and now hovers at about 2,500 residents. Liberian immigrant Aiisha Jackson, 19, made the jump three months ago, leaving Southwest Philadelphia for Colwyn. She said she likes that Colwyn is quieter and has a safer feeling than Philadelphia. But, Jackson’s already eying her next move because she hasn’t been able to find work. There are other reasons besides a lack of job opportunities to leave the area. To cover Colwyn’s costs, residents pay the second-highest real estate tax of any municipality in Delaware County, even though the borough lags behind Delaware County and Pennsylvania in terms of personal income levels and employment rates. How did Colwyn get here? Covering just 0.3 square miles, Colwyn is both smaller in size and in scope of services than the average Act 47 municipality. A trolley car suburb and bedroom community, the borough has almost no businesses, and therefore no business tax base. 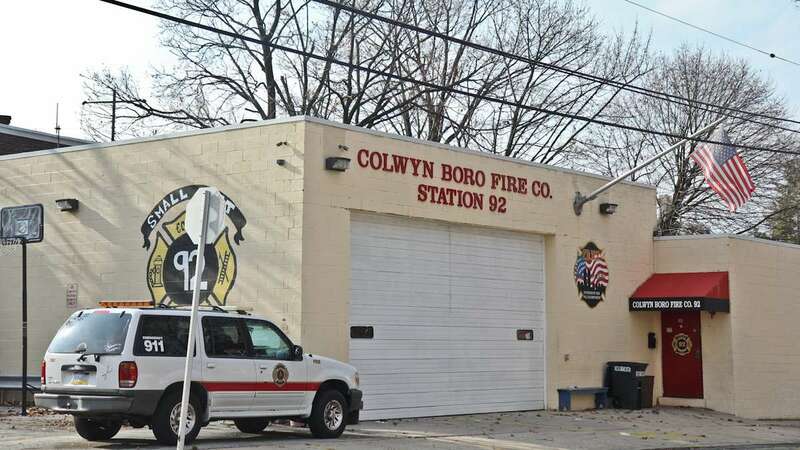 Colwyn’s problems include failing to make pension payments on time, lack of code enforcement and a failure to document, in any consistent way, borough finances. Earlier this year, the borough racked up $1.2 million in debt, more than its entire yearly operating budget. Mismanagement, sometimes a symptom in Act 47 status, is the root cause of financial illness in Colwyn. That report detailed management that is “chaotic,” code enforcement that is nonexistent, something that “may in fact be the desire of some members of borough council,” and employees with no financial experience put in charge of financial record keeping. It also mentions many sources of infighting, from control of the police department to management of the brigade of crossing guards. On Nov. 17, detectives visited the fire house looking into evidence the department had skimmed money that should have been used to buy equipment and pay bills. The former borough manager, Paula Brown, has accused council members of using official debit cards for personal expenses. She refused to leave the borough hall after she was summarily fired, saying she was protecting financial records. A borough employee employee who asked not to be named for fear of her losing her job said she’s not surprised the state has stepped in. She said she’s skeptical the state takeover would be implemented amid well-publicized infighting and corruption. But whether anyone will go to jail has little to do with the state’s plan to sort out Colwyn’s finances. The goal of Act 47 is to put municipalities back on track to govern and serve, not to investigate criminal wrongdoing. Stephen Mullin, Econsult president and principal, said at a public meeting that the first recommendation was simply to put checks in place to encourage open and honest bookkeeping for the borough. That way officials and residents can have a clear understanding of “what’s in our budget, what are we spending out of the budget, which line items, where do we stand,” he said. In recreating Colwyn’s accounts, Mullin said, Econsult found the borough takes in enough money to provide services such as police and code enforcement, an unusual and promising situation for an Act 47 municipality. 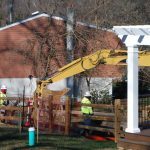 On Nov. 30, the borough council approved a financial recovery plan, a document that details the underlying problems in Colwyn and the steps to financial stability. 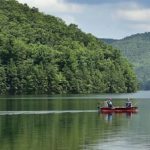 Those steps include hiring a full-time administrator and selling the water utility to the Delaware County Regional Water Quality Control Authority. 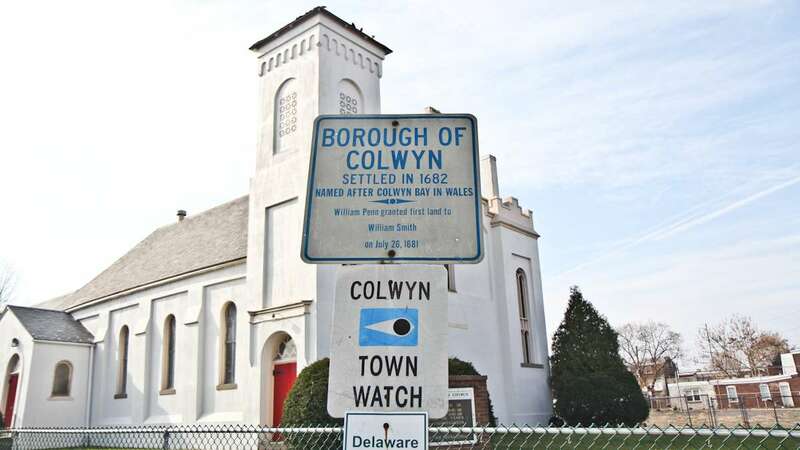 “A unanimous vote in Colwyn borough is possibly the dawn of a new day to come back in the fold of regular well-run municipalities,” said Mullin. 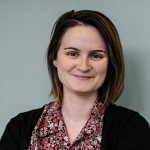 At the vote, three council members and the mayor were no-shows. Indeed, the state found that infighting played a big part in Colwyn’s financial problems. Over 28 years, 11 municipalities have managed to graduate from Act 47’s “distressed” status. For Colwyn, the question is not whether it can raise funds but whether can it get its act together. If it doesn’t, the state could appoint a reciever to run the borough, or even recommend Colwyn’s government be dissolved and merge with a neighboring township. Corrections: An earlier version of this had the number for the total number of municipalities that have ever been in Act 47 status as the current number in Act 47 status.